We are one the leading manufacturers, suppliers, wholesalers and traders of Safety Products. Owing to their impeccable finish, sturdy construction, durability and elegant designs, these industrial safety products are highly demanded. Omkar Safety Industries is today evolved into a prominent manufacturer, trader, wholesaler and supplier of Safety Products. 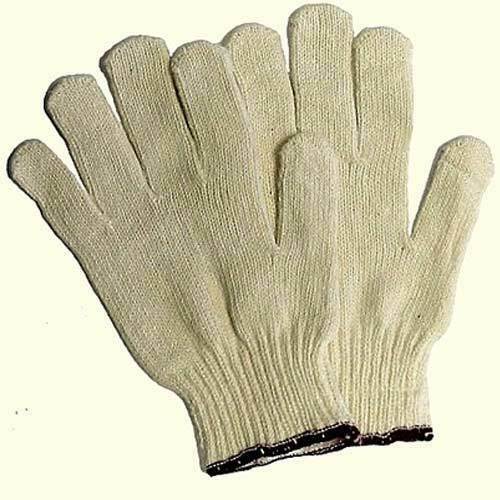 Our products are Leather Gloves, Safety Shoes, Ear Plugs and many more.